Diabetic Ulcers: Identification and Treatment – Presented by Bill Richlen, PT, WCC, DWC with the Wound Care Education Institute has already taken place. However, you can watch a recording of the webinar. Chronic foot ulcers in patients with diabetes cause substantial morbidity and increased amputation risk. 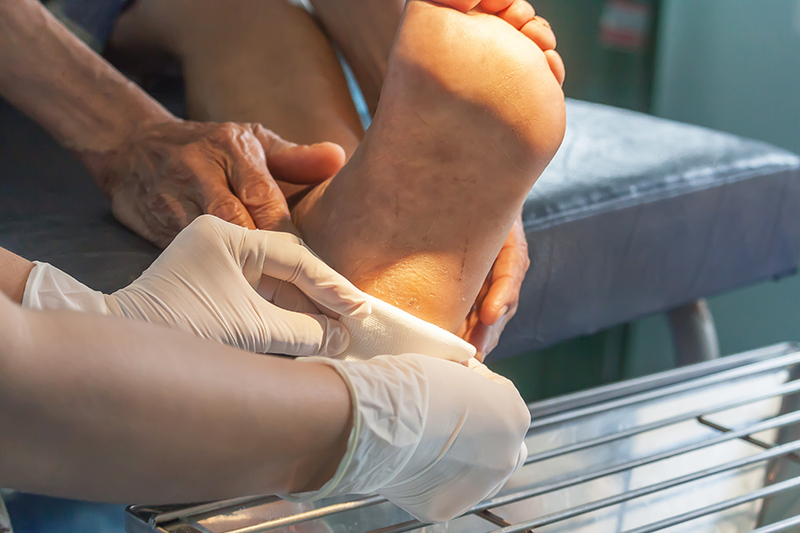 In this FREE webinar, we cover evidence-based approaches for identification and treatment of chronic neuropathic, neuro-ischemic and ischemic diabetic foot ulcerations. A Licensed Physical Therapist, Bill has experience in advanced wound care consultations in long-term care, outpatient, skilled rehabilitation and home health. 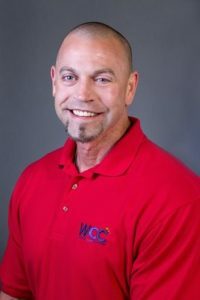 He has served as a clinical instructor for physical therapy students, been the Director of several large rehabilitation departments, and has been providing multi-disciplinary wound care education to nurses and therapists for over 17 years. His expertise in diverse settings enhance his role as a clinical instructor. Bill’s dynamic and captivating teaching style keep’s attendee’s attention throughout the course. Disclosures: William Richlen, PT, WCC, DWC is owner of Infinitus, LLC, a wound care solutions company. He disclosed that he is a speaker and independent contractor for Anacapa Technologies. The planners of this course have declared no relevant conflicts of interest that relate to this educational activity. OnCourse Learning, a Relias LLC company, guarantees this educational activity is free from bias.